We’re all familiar with the old saying: “You can’t teach an old dog new tricks”. It’s ingrained in all of us, but is there any truth to that old adage? 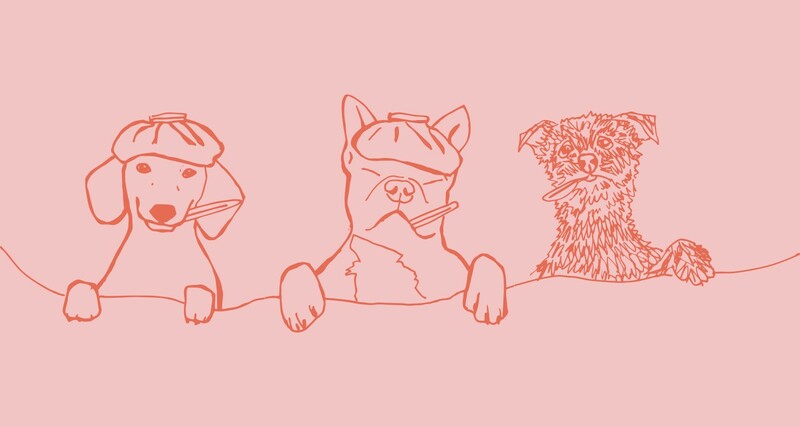 In this article, the Butternut team take a look at the way dogs are trained, particularly to see just how straightforward it actually is to teach an old dog new tricks. We don’t want to be held back by outdated phrases, and neither should you! Here’s how to teach an old dog new tricks. It’s widely known by many people that dogs learn best when they’re in their socialisation stage as puppies. Dogs learn by mimicking the behaviour of other dogs, so they find it much easier to learn when they’re feeling most sociable. If you have a puppy, you know that they just want to be friends with everyone and everything - it’s much easier for them to learn at that stage. Even though it’s far more straightforward to train and teach a dog as a youngster, that doesn’t mean that they can’t be taught as an adult, no matter what a 500-year-old phrase says. It’ll take more, but if you bought or adopted a dog at an older age, it certainly isn’t impossible to train them. The key to giving an older dog an effective training regime is, quite simply, patience. Well, patience and treats. When you set out to start training, it’s important to make sure your dog is comfortable. Whether they’re an aged ball of energy who’s still in their prime, or closer to a lumbering OAP - or OAD - they’ll be much more relaxed and able to focus better in a place they’re familiar with. There they have fewer distractions. You’ll also want a selection of your dog’s favourite snacks on hand. At heart, every dog is Scooby Doo - they’ll do just about anything for a Scooby Snack - and positive reinforcement is always the best way to train your dog. Negative reinforcement just doesn’t work with dogs young and old, they’ll just associate whatever you’re teaching them with negativity! This means no shouting, and certainly no getting physical or using shock collars; fortunately these are finally on track to being banned. You’ve got your training area and a box of your furry friend’s favourite treats. Now it’s time to get down to the business of training. When it comes to the training itself, you’ll find that older dogs get tired and lose interest more quickly. As such, you’ll have to make sure that you have shorter training sessions for your older pooch. As with training any dog, start with the basic commands like sit and stay first - they need to be able to walk before they can run! Keep them short and specific, only looking at one aspect of training per session. Even if your dog has a lot to catch up on, you’ll only confuse them if they’re bombarded with too much information. Keep an eye out for droopy ears and plenty of yawning, once they start getting sleepy or stressed, it’s best to end the training session before they start getting bored. Training a puppy can feel tough, but the hardest part of training an old dog is encouraging them to unlearn any bad behaviours that they might have picked up as a youngster. While you certainly can teach an old dog new tricks, the phrase ‘old habits die hard’ is true. When you’re helping your dog unlearn bad behaviours, patience is still really important, but you have to be careful about the way that you use rewards. 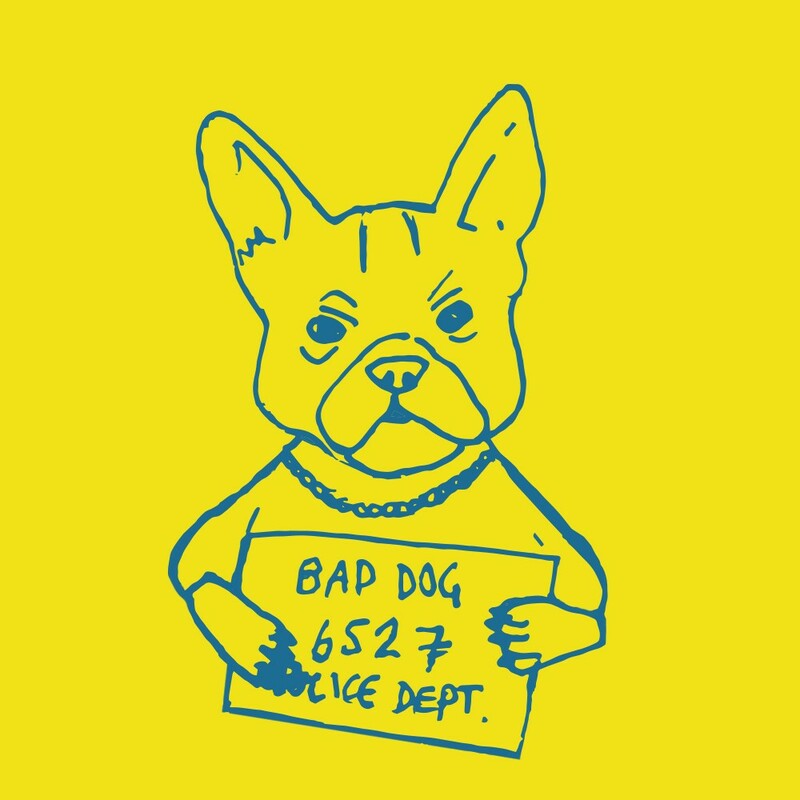 Although it’ll be a useful distraction, offering treats to stop a dog engaging in bad habits is going to make them associate the bad behaviour with positive treats. With a lot of persistence, a can do attitude and a load of tasty treats, you’ll eventually have a well-trained pooch, no matter what their age. On top of that, you’ll also have a deeper bond with your canine companion while having a new way to keep them busy with a lot of mental stimulation. 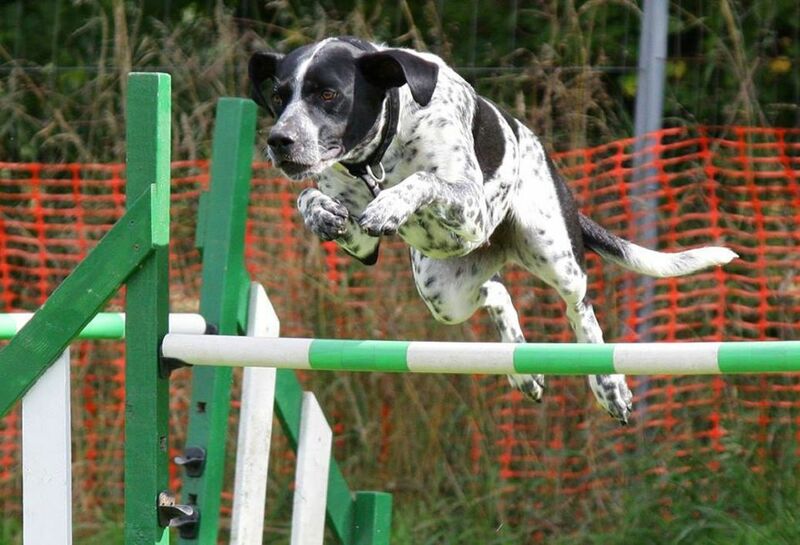 The sense of accomplishment you’ll have after training your dog is fantastic. Go on, get out there and teach that old dog some brand new tricks. A successful day of training calls for a delicious meal. Here at Butternut, whether your dog is old or young, we’ve got the perfect food for them. Build your first box today and give them some delicious new grub!